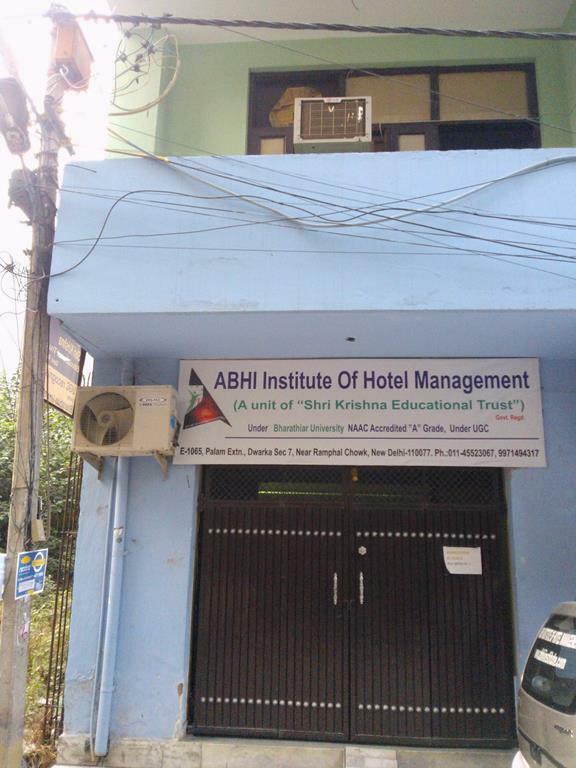 Established in 2008, Abhi Institute Of Hotel Management was approved by the NAAC "A" Grade, under AICTE and UGC accredited which was recognized by the Ministry of HR, Government of India. 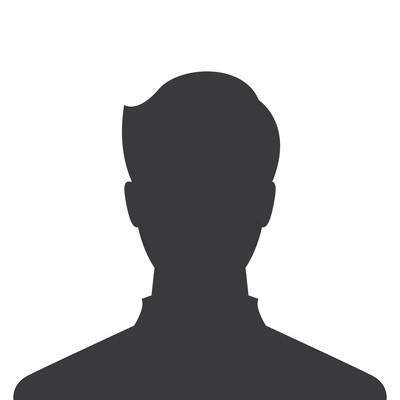 The institute is affiliated under Bharathiar University. The college offers professional course - B.Sc. in Hotel Management, and various diploma programmes - One year Diploma in Catering Science, Diploma in food and beverage service, Diploma in Food and beverage production, and One year Diploma in Hotel Management and Catering Science. The institutes focuses on inculcating in the students with practical and managerial expertise. 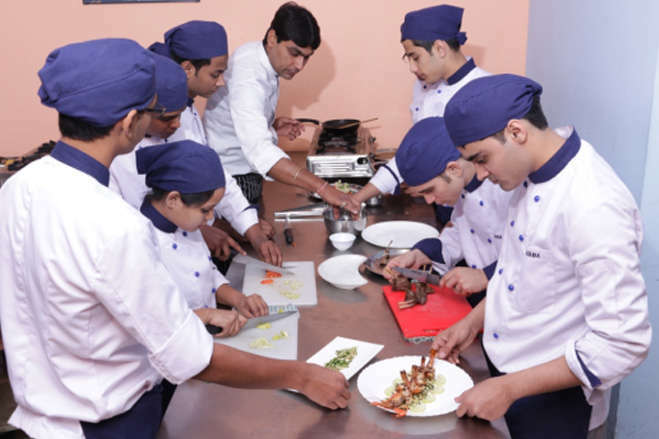 One of the top hotel management college in delhi, they impart quality education to all of it students, they are now a days IHG Academy also. Wonderful placement and guidance given by the team . I loved the college. An Institute focused on overall professional development of students. Consistently providing its students a platform to grow. It is a great service to the Nation and humanity as they are helping young Souls to fulfill their dream.